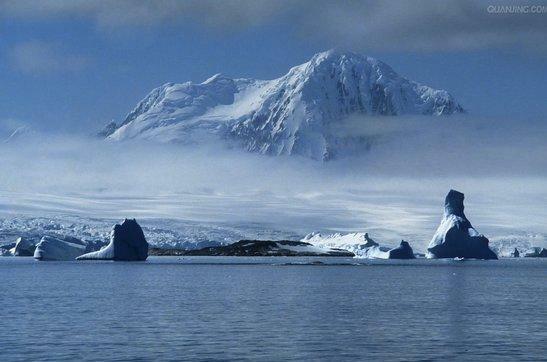 Antarctica is lying on the southernmost point of the Earth decided by its rotation mode. It usually means the Antarctic region geographically which is a fixed position. According to the internationally accepted concept, South Pole is the region below 60 degrees south latitude. It is a general term for the Southern Ocean and the Antarctic continent and its islands, with a total area of about 65 million square kilometers. 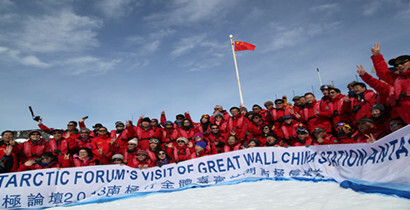 On November 28, 2013, participants of the Expedition to Antarctica of the Antarctic Forum 2013 consisting of over 160 scholars, scientists, entrepreneurs and religion leaders from all over the world visited China’s Great Wall station in Antarctica. They had warm talks with the research team of the station and presented a series of well-prepared chorus as well as a violin solo performed by Dan Zhu. 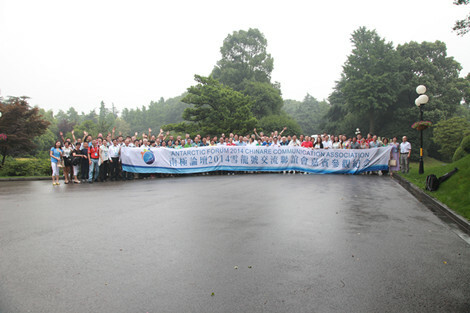 A memorial plaque of the Antarctic Forum was given to the Great Wall Station to be displayed permanently there. 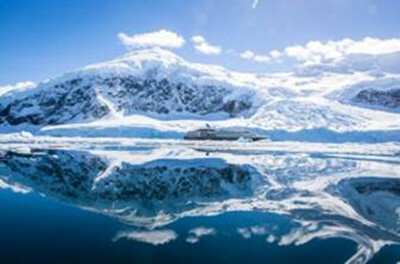 Over 170 leaders in a wide variety of industries from all over the world began their expedition to Antarctica on November 19 to attend the first human meeting held in Antarctica in history.